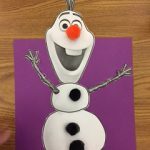 When Anna of Frozen asked “Do you want to build a snowman?” the answer heard at the Kobetich Branch was an enthusiastic YES! 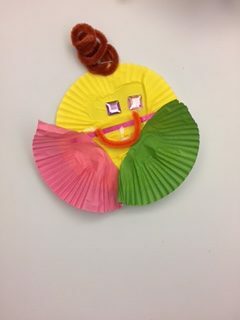 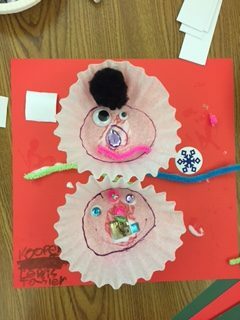 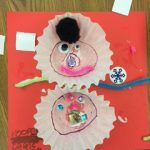 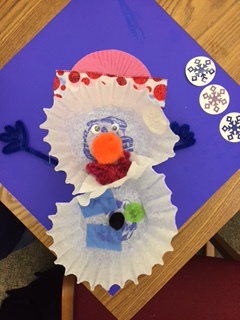 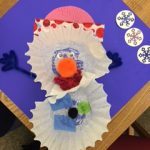 And although there was no snow on Friday, January 20, families at the Kobetich Branch were able to create a variety of snowmen using coffee filters, cupcake liners, pipe cleaners, googly eyes and glue. 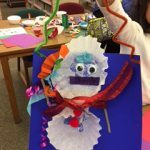 Thanks to everyone who graciously shared their snowman with us. 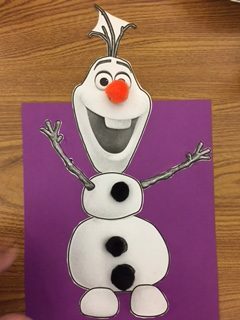 It was snow much fun indeed. 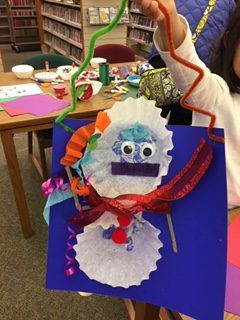 You are cordially invited to join us for our next Craft Event on Friday, February 10, from 3:30 pm to 4:30 pm. 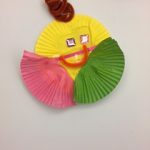 All ages are welcome so please stop by for Hearts and Crafts and Valentines.